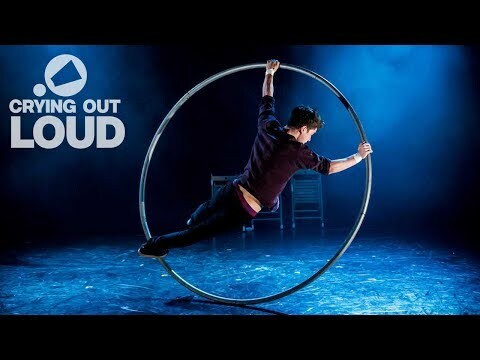 Bromance is the debut show from Britain’s hottest young acrobats, winners of the 2013 Circus Maximus Award and 2014 Total Theatre and Jackson’s Lane Award for Circus at the Edinburgh Festival. Relationships are the heart of Bromance, where handshakes become handstands and backslaps become backflips. Audacious, touching exhilarating, and with a great soundtrack, this is a tour-de-force of cutting edge physical heroics, wittily exploring male companionship and its limits. Barely Methodical Troupe mix their enjoyable personal chemistry and humuor with exceptional skills in parkour, Bboying, tricking, hand-to-hand acrobatics, Cyr wheel and more.